Toronto Cabling has the professional knowledge needed for the expert security camera installation or commissioning of all our high-quality surveillance systems. Our expert technicians are also available to assist with technical issues or provide advice on how best to install a system. Toronto Cabling is able to provide a complete customer service for any video surveillance equipment including customer support and maintenance. Customers have the option for ongoing maintenance with Toronto Cabling to receive additional benefit of product upgrades and support at discounted rates. When a unit of any surveillance system becomes faulty or needs regular maintenance to ensure reliability, Toronto Cabling will undertake the maintenance of any such equipment as our customers needs permit. Call us today at 1-866-416-2545 for Security Camera Installation and keep your surveillance equipment healthy and reliable. 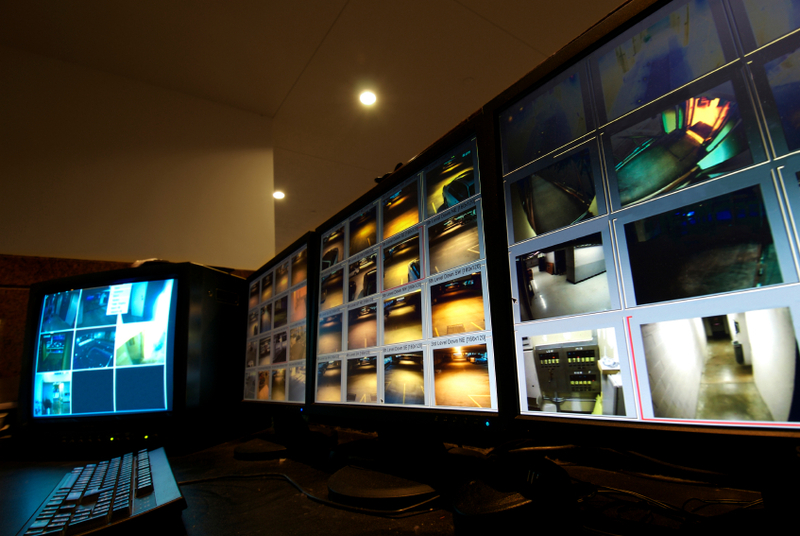 Toronto Cabling provides Security Camera Systems Service throughout the Toronto area.